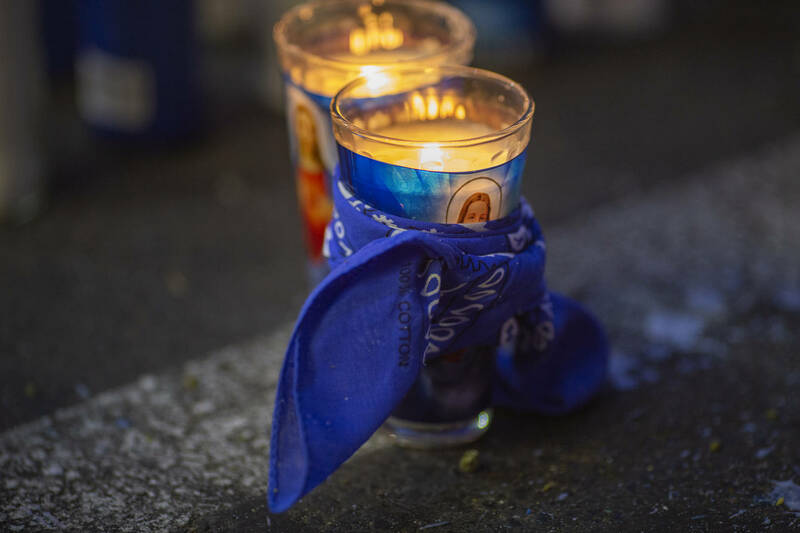 The reactions keep on pouring in as fans, friends, peers, and the family of Nipsey Hussle gather their emotions after a rough few days. The Los Angeles artist was murdered on Sunday after being shot six times in front of his Marathon shop on Crenshaw and Slauson. 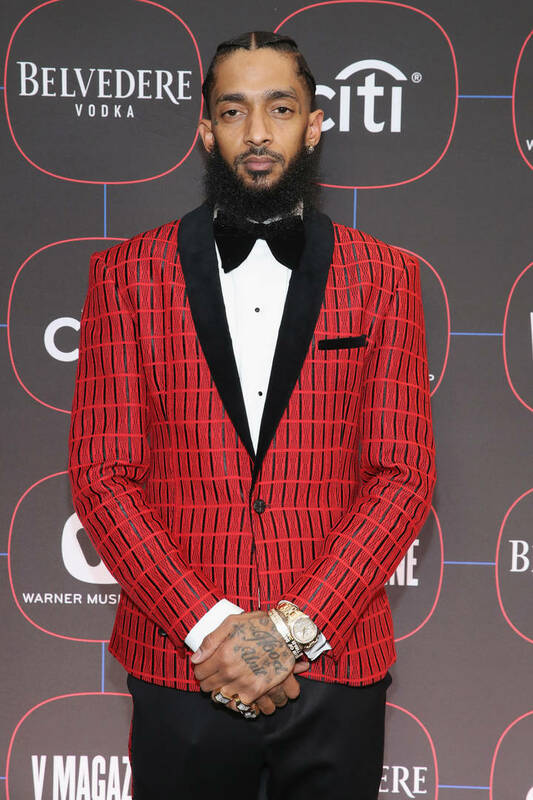 People from all walks of life have taken to social media to send their condolences to his family, with Snoop Dogg, T.I, Kendrick Lamar and others all offering heartfelt responses to Nipsey's death. The sheer number of people that have been affected by his passing speaks directly to Nipsey's involvement in his community and elsewhere. Today, Minister Louis Farrakhan has issued his own statement about Hussle, which you can read below. The name of the principal suspect has been named with police requesting information on the whereabouts of Eric Holder. A security video was also released, which appears to show the moment of the altercation between Holder and Hussle. RIP Nipsey Hussle.